starting mid-April this year weather permitting. check their facebook page This year Little Marks BBQ will be our new food vendor. 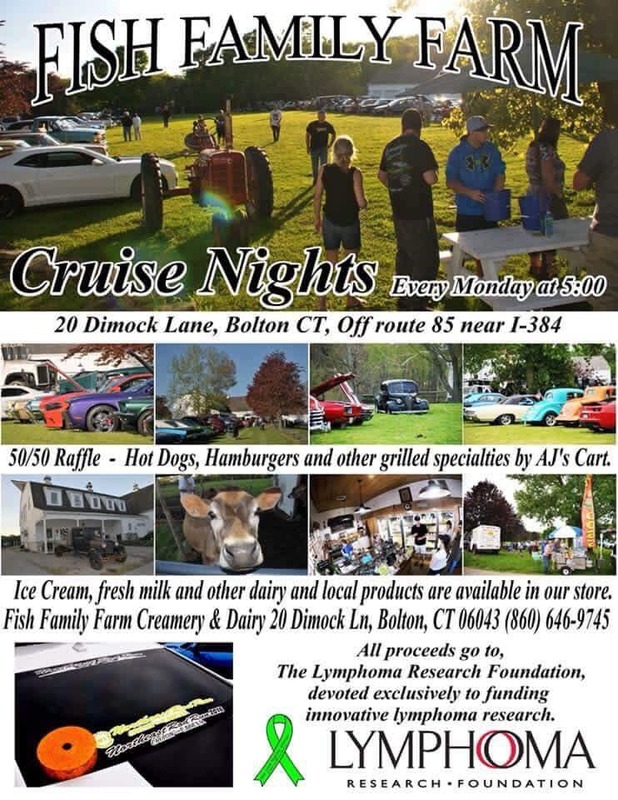 Now you can have a great meal followed by the best Ice Cream around at probably the most beautiful venue for a car show in New England! 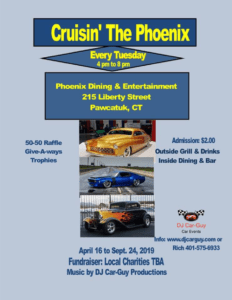 Good Times Motoring Club will host their monthly car cruise. 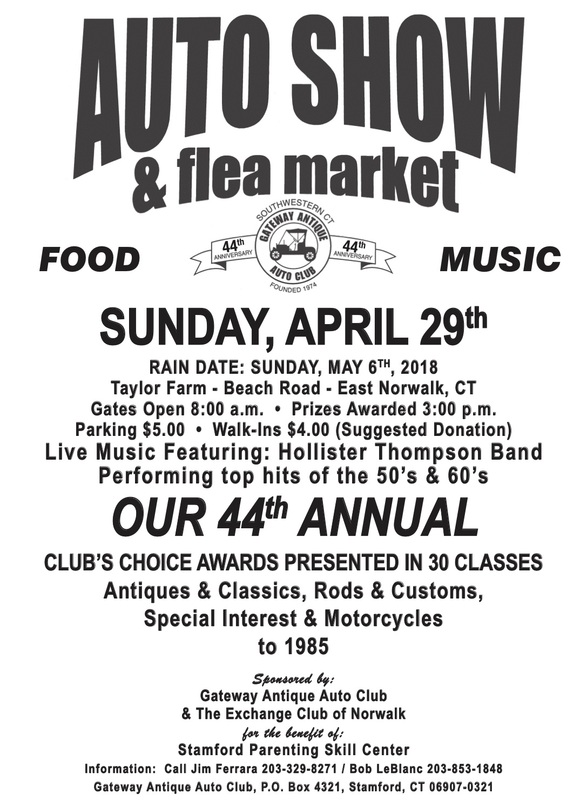 All vehicles year 1988 and under welcome. 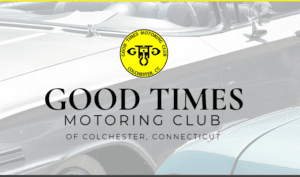 Good Times Motoring Club of Colchester Connecticut is a group of automotive enthusiats. 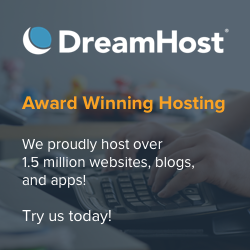 We were founded in 1982 and growing every year. We are an organization that has been a part of the Colchester Community for over a quarter century. 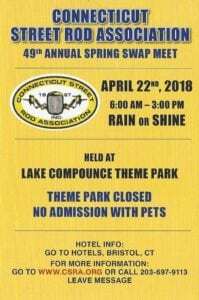 The 49th annual Spring Swap Meet will once again be held at the Lake Compounce parking lot in Bristol CT. 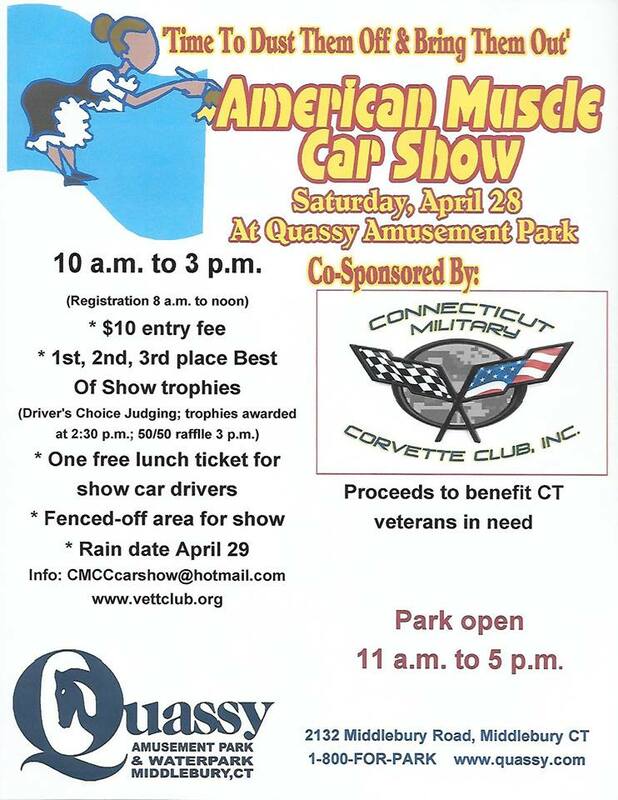 I 84 to exit 31, north on 229, follow the signs or use GPS 271 Enterprise Drive, Bristol, Ct 06010. 6:00 AM -3:00PM rain or shine. 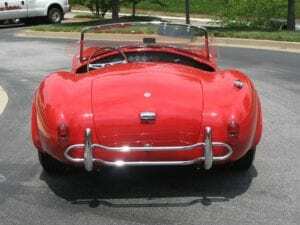 Antique, Street Rod, Hot Rod, Classic, Racing, Special Interest, Trucks, tools, Collectables, Toys, and used speed parts offered. Vendor spots $40.. (Vendor spots are 15′ X 20′ If you can’t fit entirely in this dimension, you must buy more spots) Spectators $10 per. Kids under 12 free. Cars for sale $30. Truck and trailer $60. We offer Saturday set up from 10AM-4:30PM, however there is no overnight stays. You will have to return on Sunday morning and park in Spectator parking, then walk to your spot. No driving cars in the swap meet area on Sunday. 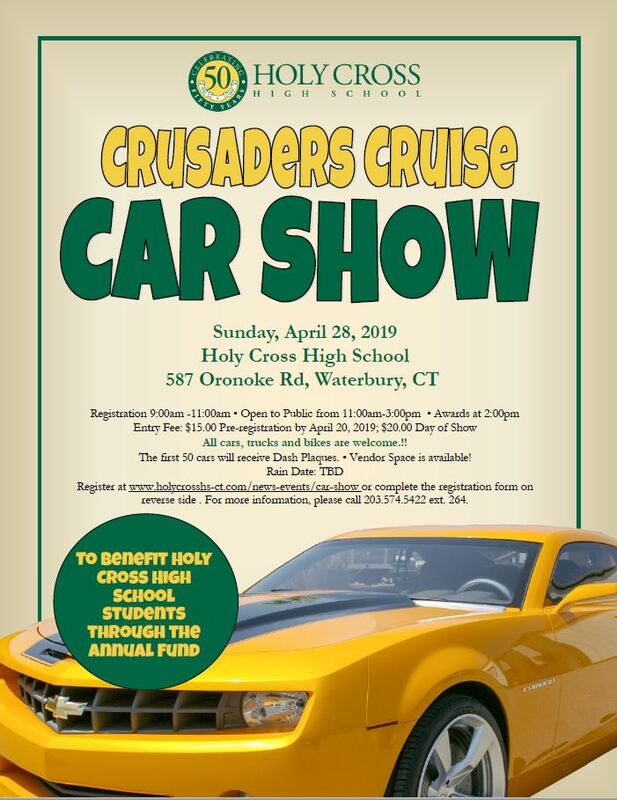 All cars, trucks, and bikes are welcome!! The first 50 cars will receive Dash Plaques. • Vendor Space is available!